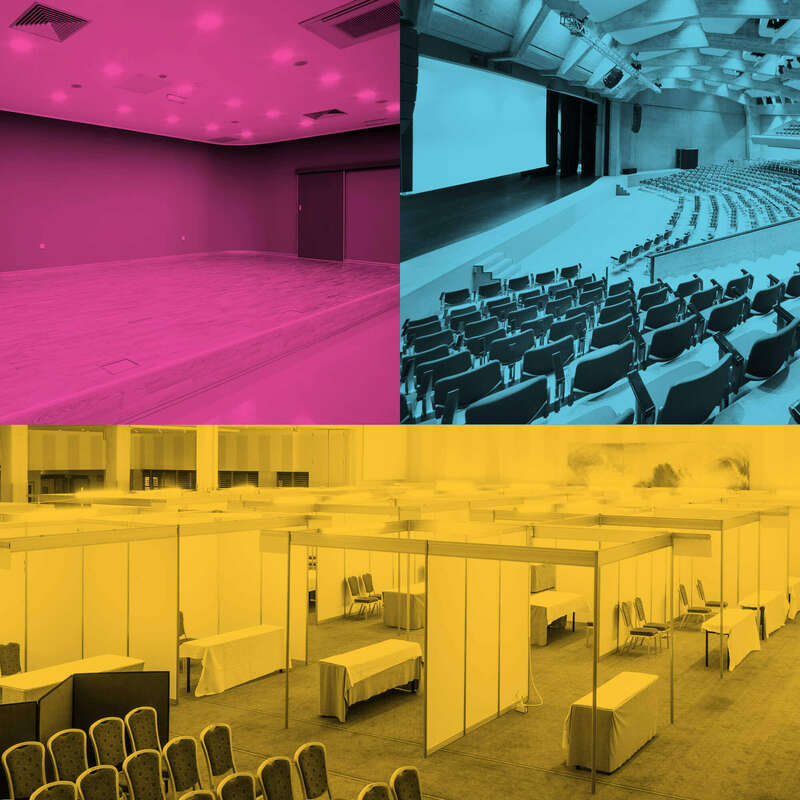 In recent years Events & Exhibitions have been securing a greater amount of corporate budgets because “face-to-face” has become more important to marketing departments’ delivery strategies. 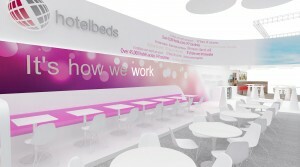 Along with digital marketing, the “face-to-face” events sector has remained positive with spend rising, albeit in a more diverse way – clients now need to make budgets go further, so instead of the entire annual budget being spent on one big trade show the trend is for a broader, more measured spend encompassing several “touchpoint” events – more from less is the new normal. Newer, more efficient ways of working, with leaner and more environmentally friendly production methods have improved everything from price point to production times. And, with the events sector forecast to grow both in the UK and on the international stage, future growth in this area will place Cross Media Design and Production in a pivotal role for future planning in the majority of Marketing Departments. Datum’s team of professional designers, project managers and production experts are continually working to see how we can leverage new technology to develop solutions that meet the challenges of the future for the Event Marketing Sector. Our history and background has a proven way of working for creating and producing successful client projects with a dedicated team of experts that include; Design and Project Management, Production, Logistics and Installation teams. All expert in the event sector with many years of experience, including delivering successful events in over 40 countries. 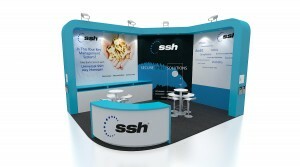 Designing for event and exhibition spaces is a tough job, brilliant visuals also need to be designed to CDM standards for all UK venues, which means the full end to end process has to be “designed-in” to meet compliance regulations in a demonstrable way and within whatever limitations exist for the venue, build-up and breakdown times. This is where nothing beats experience and using certified, qualified design experts like the team at Datum will avoid unnecessary problems. Recently, we have designed and produced several events for clients by deploying our skill, experience and knowledge, using new, re-usable processes to achieve successful events. CD Enviro, the Co. Tyrone headquartered waste recycling global company were exhibiting at this years RWM industry fair in Birmingham, UK. Datum were asked to provide a solution for the space – without using the company products on display, something new that CD Enviro were trying out. 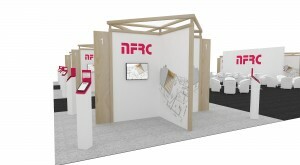 We designed a stand using large format display graphics, video and illustration exhibits of the waste treatment process. The Ronacrete Group generates sales in excess of £12 million and employs more than 100 people worldwide. The company chose Datum to help it promote its RonaDeck Surfacing Product at The Landscape Show at Battersea Park in London. 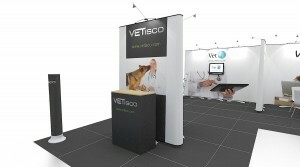 Datum provided the graphic design and production for the exhibition panels with 3D cut lettering and Icons to highlight the capabilities of the product. 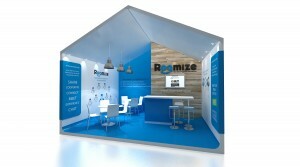 Our installation team took care of all logistics so that the Ronarete Team could focus on the day’s business. Small spaces still need branding and we have some great solutions for small shell schemes including a range of re-usable self install solutions. 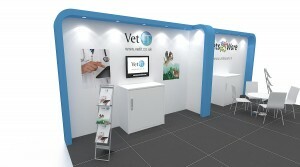 Our ImageWall fabric graphic drops provide clients with a great value way to brand stand spaces in a simple way. For an all round service we also design and print our clients marketing flyers, brochures, business cards and folders – and just because it makes sense, we deliver to the stand as well! Using Professional Design will help you get better results every time. Research shows that whatever marketing you are doing, you are going to be operating in a busy space, with hundreds of millions of photos and content pages being created daily in the marketing world, achieving results can be a challenge. The three principles below are a good place to start when considering a design. 1. How to Motivate a person to take action – Beautiful design will motivate a person to convert by creating desire for your product or service. 2. Reduce their anxiety towards the action – Beautiful design will reduce anxiety towards conversion by addressing any fears and concerns a user might have around your product or service. 3. Provide a clear, easy path to conversion – Beautiful design will provide an easy path to conversion by making it clear what the conversion action is and removing any obstacles or distractions that may prevent the user from taking the action. The application of a good set of design principles will provide a solid foundation for any solution, which is why we start every design journey in the same way – as each project moves through our process we continually measure and seek to improve with feedback. Our design team is fully qualified, offering insightful advice to ensure that the creative journey for your event is an enjoyable experience from start to finish.